Lenovo Z5 Pro GT has gone official. The smartphone was launched by the Chinese consumer electronics giant on Tuesday, and it has several major highlights. To start with, the Lenovo Z5 Pro GT is the world’s first phone to be announced with the Qualcomm Snapdragon 855 SoC, though it is uncertain whether it will be the first to be released with the new SoC. Also worthy of mention is that one of its variants comes with 12GB of RAM – another first in the market. Notably, the Lenovo Z5 Pro GT was unveiled alongside the Lenovo Z5s on Tuesday. The new Snapdragon 855 SoC was launched earlier this month with a Snapdragon X50 modem to enable 5G connectivity. Alongside the new 7nm Qualcomm chip, the Lenovo Z5 Pro GT has up to 12GB of RAM option. The smartphone also runs Android Pie on top of Lenovo’s ZUI 10 out-of-the-box. There isn’t any notch at the front to contain the selfie camera. Instead, the phone has a slider design that brings up the selfie camera with a slide. The slider part also houses a system to enable infrared (IR) based face unlock functionality. The Lenovo Z5 Pro GT price in China has been set at CNY 2,698 (roughly Rs. 27,700) for the 6GB RAM/ 128GB storage configuration, while its 8GB RAM/ 128GB storage variant is priced at CNY 2,998 (roughly Rs. 30,800) and the 8GB RAM/ 256GB storage variant costs CNY 3,398 (roughly Rs. 41,100). 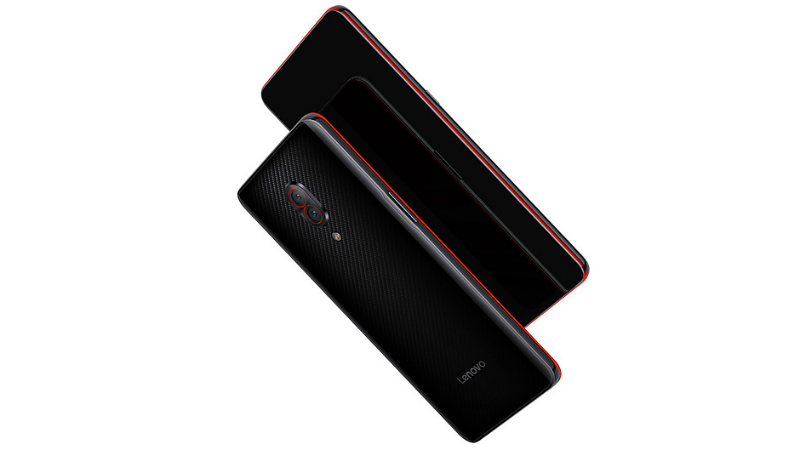 There is also the top-of-the-line 12GB RAM/ 512GB storage variant of the Lenovo Z5 Pro GT that comes with a price tag of CNY 4,398 (roughly Rs. 45,100). As for the expected Lenovo Z5 Pro GT price in India, it appears unlikely the company will bring the smartphone to India in the new future. The company has for the past few years reduced the number of launches of its own brand in the country, with the budget Lenovo K9₹ 7,999 and Lenovo A5₹ 6,499 offerings unveiled in November after a gap of over a year since the Lenovo K8₹ 8,190 launch. Details about the global launch of the Lenovo Z5 Pro GT are yet to be announced.